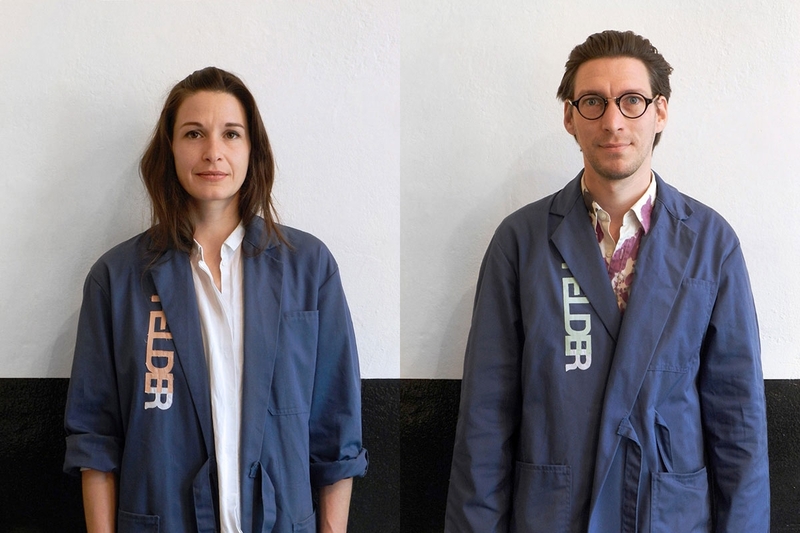 STUDIO HELDER is an Antwerp-based design platform, founded by Diana Keller and Brecht Baert in 2010. The first thing you’ll learn about us is that we are very versatile. We’ve designed interiors for private housing, showrooms and workspaces, we give advice, organise workshops and host exhibitions and events. In our store we show objects we designed ourselves as well as furniture, jewelry, accessories and other items made by upcoming, talented artists from all over the world. We care about subtlety and creativity. We’re endlessly fascinated by the little nuances and changes that turn something ordinary into an inspiring and beautiful object. Looking for a competent and creative interior designer? In need of advice on how to transform your home or workspace into the perfect living/working environment? Do you have a specific request related to furniture, scenography, accessory design or even something completely different? We discuss the role STUDIO HELDER will play and which steps we’ll take to reach our goal.